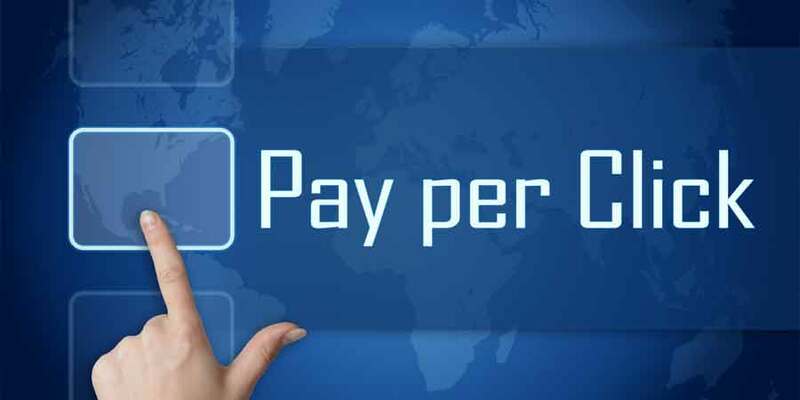 Pay per click or PPC is a form of internet marketing in which every time any of their ads are clicked, advertisers need to pay a sum of money. Rather than waiting for visits to happen organically or naturally, this form of advertising requires buying visits to your website. 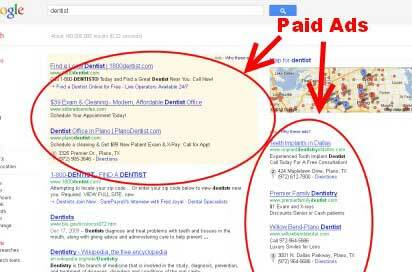 One of the most popular forms of PPC is search engine advertising. This process allows advertisers to pay for an ad placement through bidding, in a search engine whereby when someone looks for a keyword related to their business offering, this ad would then pop up for the viewer to see. Each time the ad is clicked, which directs the visitor to the respective website, the search engine has to be paid some fees. 9W Media helps you leverage the usage of PPC such that the viewer’s visit to the website makes it far more than the cost paid for the advertisement. So, for example, if your PPC is approximately ₹5 and the viewer who comes and visits your website (thanks to the pop-up ad) generates a ₹50,000 business with you, then every rupee you spent is totally worth it, as you have generated a profit. Quality of the content on the landing page which has a clear call for action customized to address specific needs. Google’s rating of the quality and relevance of keywords and the PPC campaign which determines a Quality Score. 9W Media helps you in the research and selection of the correct key words, organizing those key words into detailed ad campaigns and groups, set up PPC landing pages optimized for conversions and create relevant, and intelligently targeted PPC campaigns. 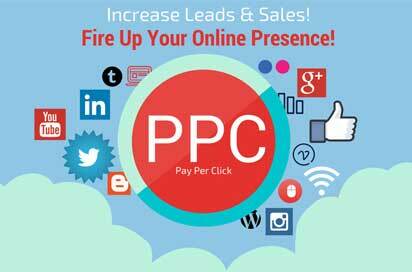 For PPC to be used in the best possible manner, you need to know how to start using it correctly. 9W Media is here to help you get that understanding. From adding PPC keywords regularly, and negative keywords to improve the relevancy of a campaign, splitting ad groups into smaller and more relevant groups to help target a more fixed audience, and reviewing costly PPC keywords which are under-performing, and refining landing pages to modify content and align it better with individual search engine queries, 9W Media is the one-stop-solution for all your PPC needs. 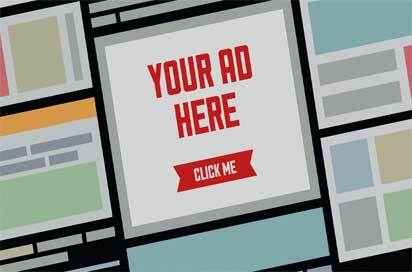 Display ads are the banner, image or text ads those appear on many websites aimed to target particular audiences. These ads will drive traffic to your website via links. Comparatively search ads have higher click-through rate than banner ads. Thatswhy display ads can be useful for building brand awareness.